* No display output on this board, please insert a graphics card for display output support. 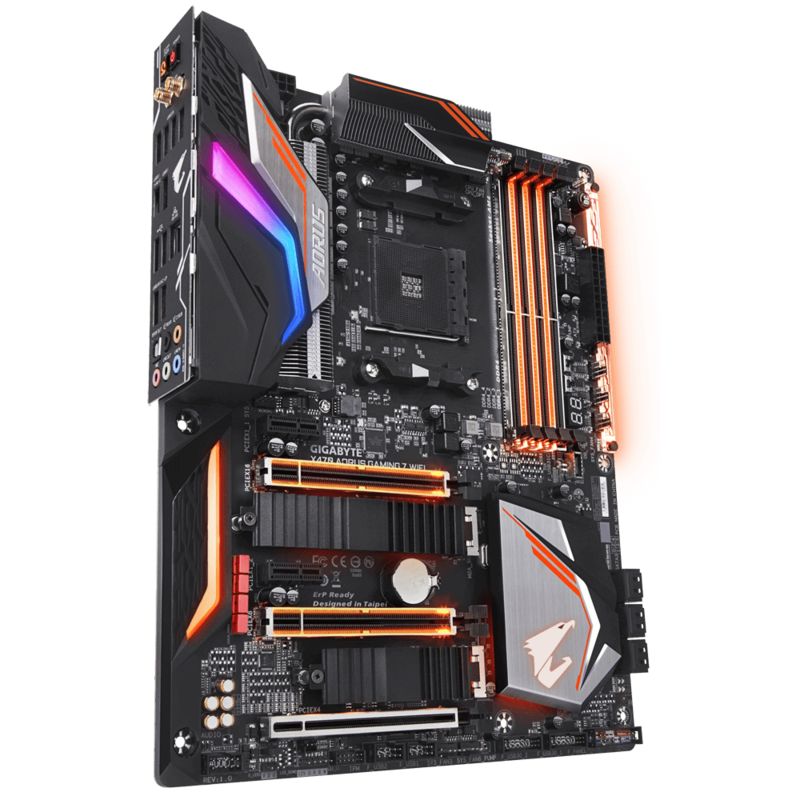 * ECC is only supported with AMD Ryzen™ and Athlon™ of PRO-series CPU. 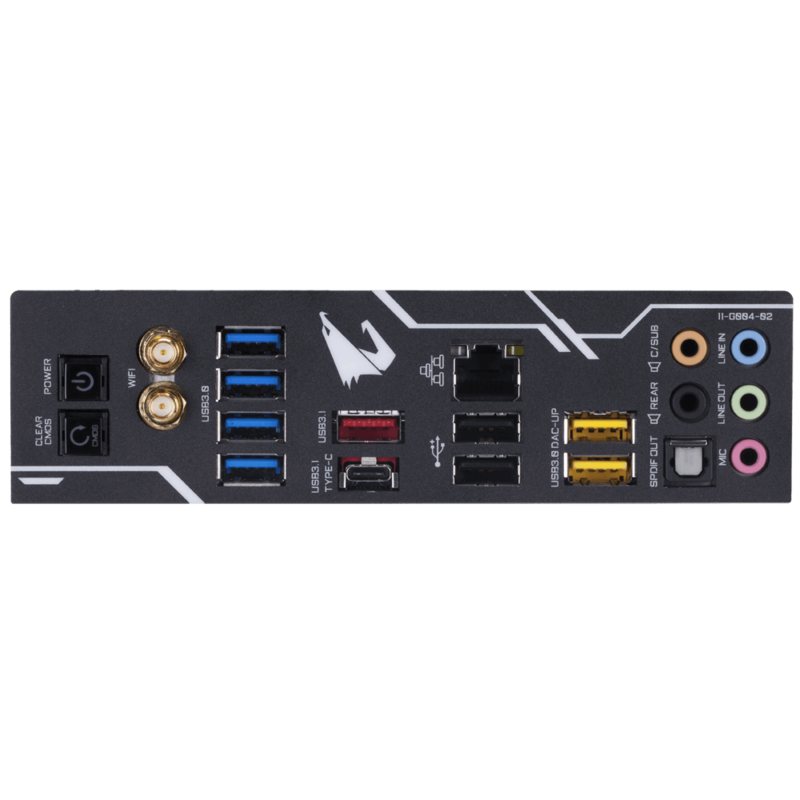 * The PCIEX4 slot becomes unavailable when a device is installed in the M2B_SOCKET connector. * Whether the fan (pump) speed control function is supported will depend on the cooler (pump)you install. Note : Update AMD Chipset Driver 18.10.20.02 or latest version before update this BIOS. (Note) For AMD Athlon 200-series APU support. 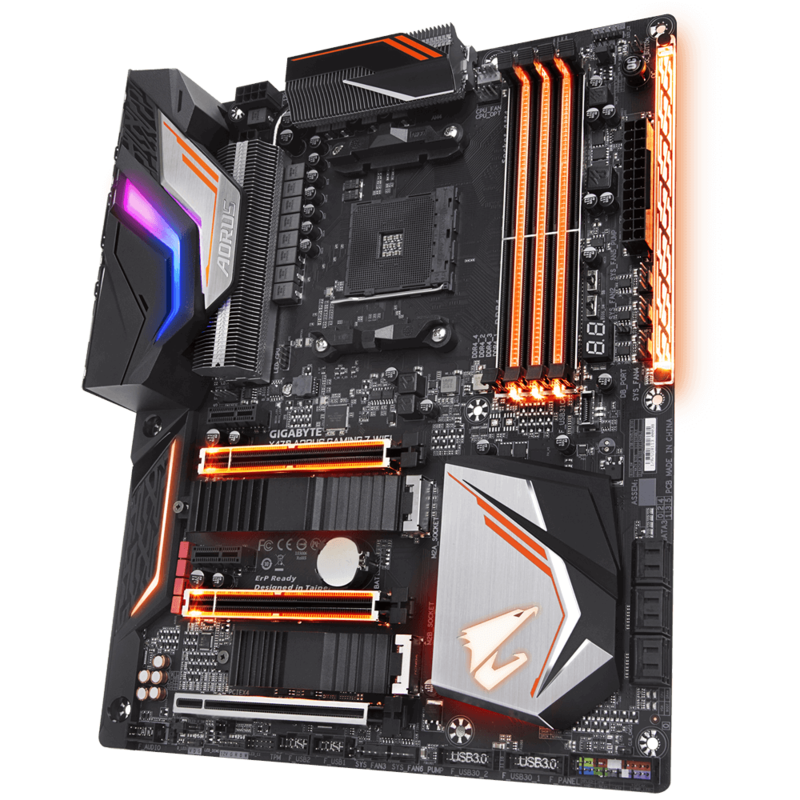 (Note) Support AMD AM4 series motherboards (support may vary by model). 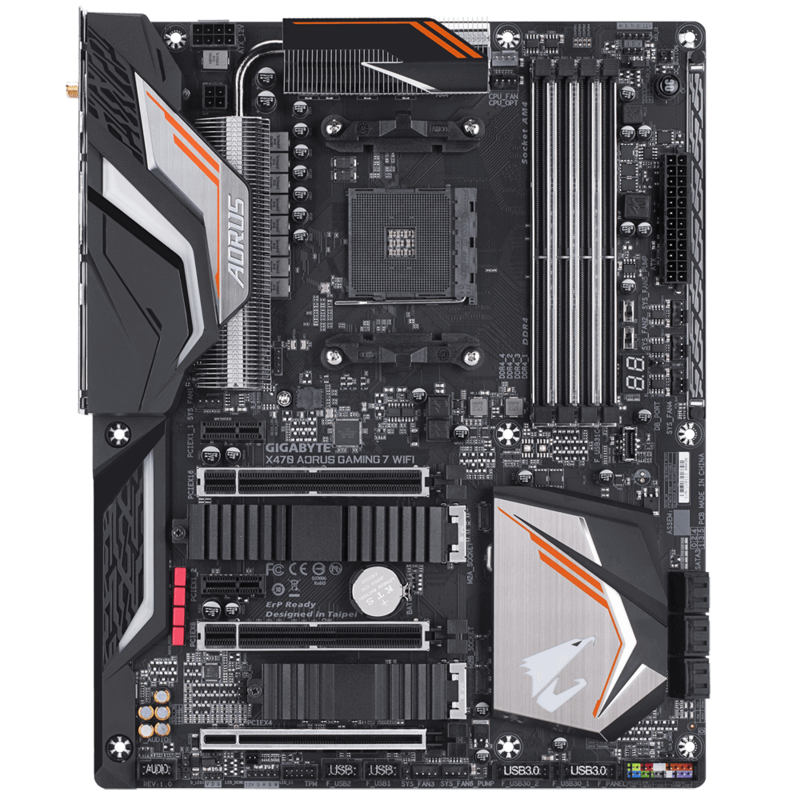 (Note) AMD AM4 series motherboards (support may vary by model). 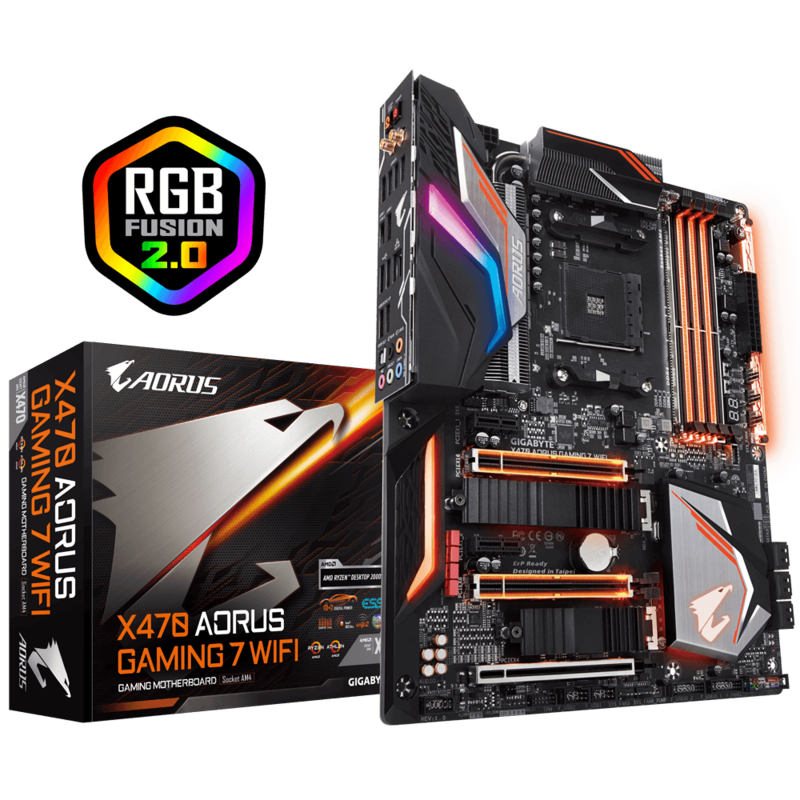 (Note) Support AMD X470/B450 series motherboards. (Note)AMD AM4 series motherboards (support may vary by model). 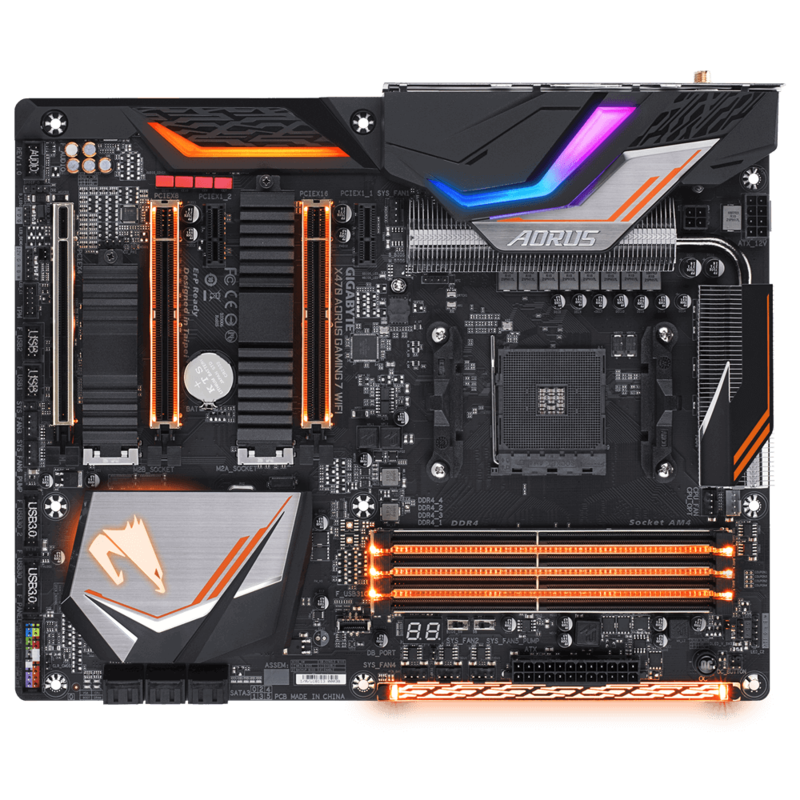 How to fix corrupt BIOS ROM with BIOS Switch (BIOS_SW)?